Rare White Swallow in Clonakilty! Well this season has started with a bang! 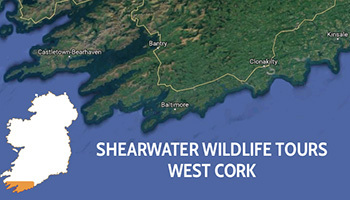 Shearwater Wildlife Tours is an Irish ecotours company based in West Cork, Ireland. 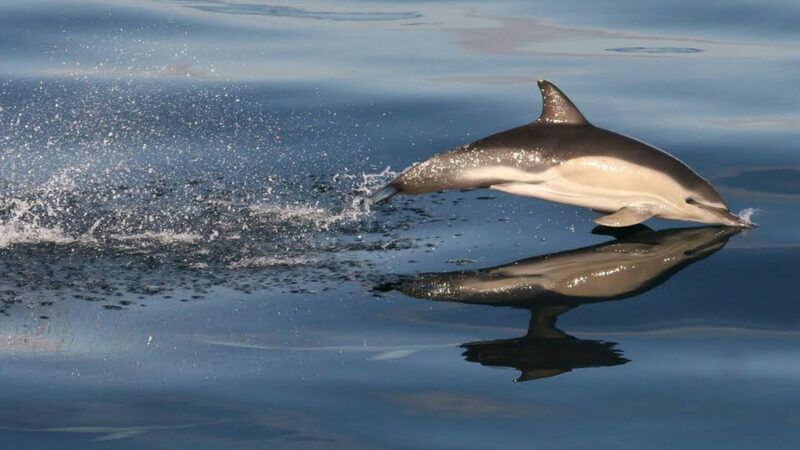 We specialise in short range pelagics and wildlife based package holidays for birders, wildlife enthusiasts and photographers as well as people new to wildlife observation. We are here to share our knowledge of the birding and wildlife hotspots and what can be found there, to give everyone a first hand and truly memorable experience of what Ireland has to offer.